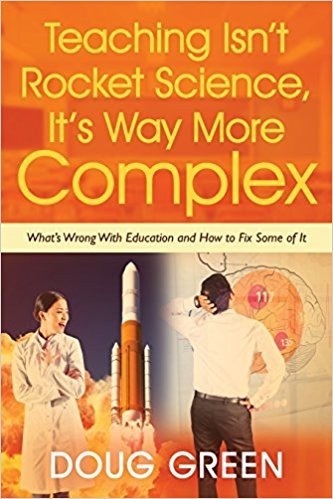 In Cynthia Barton Rabe’s outstanding book, she explains how organizations of all kinds and promote Zero-Gravity Thinking in order to solve all kinds of problems. If you want the low down as to how organizations squash innovation, start with my summary then purchase the book. If you want to know how to avoid the needless killing and suppression of innovative thinking, look no farther than these two vital resources. Click here to see the summary of The Innovation Killer book. This entry was posted on Tuesday, March 30th, 2010 at 9:25 am	and is filed under Book Summaries, Business Books, Leadership Books. You can follow any responses to this entry through the RSS 2.0 feed. You can leave a response, or trackback from your own site.